We have just a handful of the following shirts left so we are giving them away for the price of the post (which is about £2). If you would like one please email duncan@littlebighead.co.uk with the model and size you would like and your address. We’ll give you the amount of post to pay by PayPal and send it to you. Simple as that! There aren’t many though so get in quick. 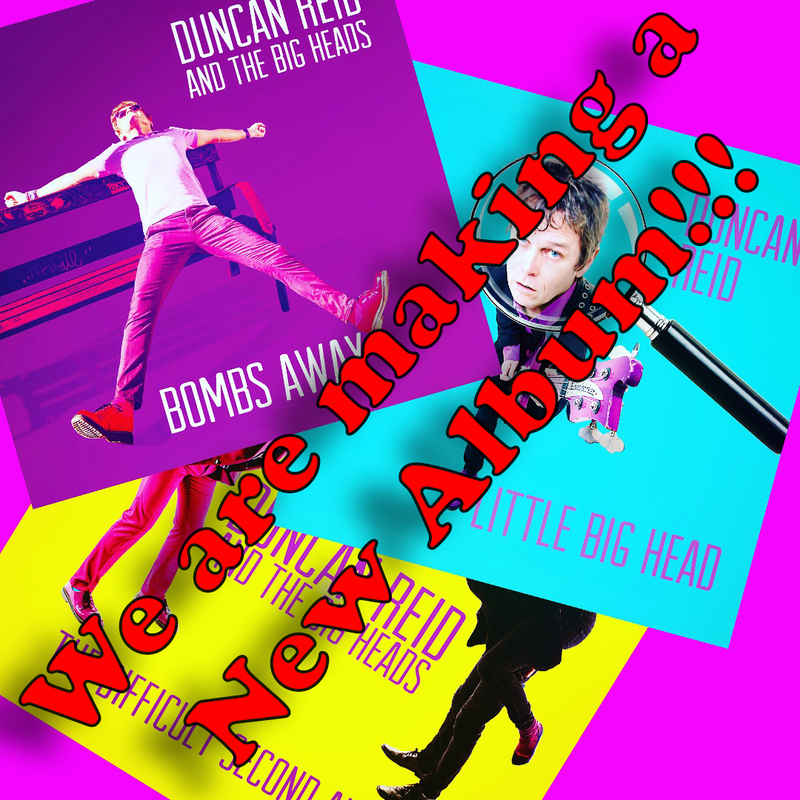 Posted on August 12, 2018 August 17, 2018 by Duncan Reid and the Big HeadsPosted in ShopTagged Duncan Reid and the Big Heads. Previous Previous post: We are so Boring! You’ll no be having a sale will ye? Hello Duncan, can I reserve an XL Purple Thinking T-Shirt please? Thank you. Sorry John. I’ve just had to mark that one sold out. The Ladies Medium is actually a really cool shape for men as well if he would like a purple one of those? Please could I have a Purple Action tshirt in a small. Many thanks. Large ladies thinking purple if poss please.